Do you do natural hair? Yes majority of our clients are natural and or transitioning.We do standard natural styles and protective styling to help clients maintain their natural hair health. Do you offer hair straightening alternatives for natural hair? Yes we carry Design Essential STS for naturals. It generally lasts 12 weeks or more. Great for client who shampoo every 2 weeks. Do you specialize in hair care? Yes , we offer many protective styling options and hair care treatments that help promote hair growth. How long does it take to install a weave? It take on average 2-2 1/2 hrs for average weave services. However, the time may be longer during peak hours (rush hour). Does this salon make you wait a long time to receive services? Generally we try to keep waiting between 15- 45max for your service. However if you don't schedule ahead of time the wait may be longer. We suggest calling in advance and coming during non peak hours for the most prompt service,. Do you use products geared towards natural hair? Yes, we carry non sulfate shampoo, cleansing creams and other styling products specifically for natural hair. Yes we carry Virgin Brazillian hair and Indian Remy. We have grade A quality and grade B quaility. Our grade B hair can last 4-12 months; while grade A can last for 1-2 yrs or more. 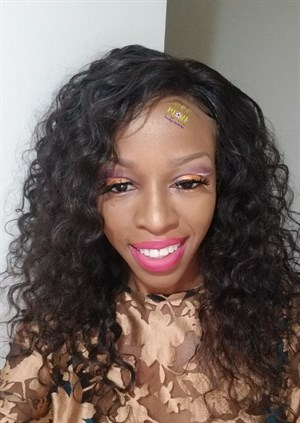 How do I take care of my new weave install? We offer weave maintenance services that should be received every two weeks. Do you specialize in hair weaving and extensions? 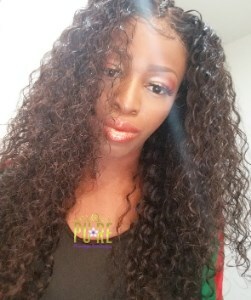 Do you do non black hair? 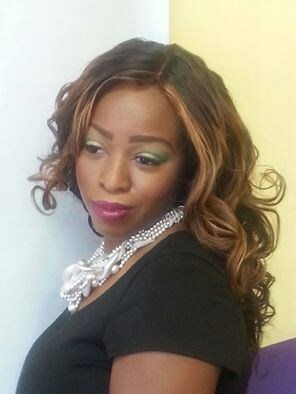 Yes, we cater to all hair types and ethnicities especially for hair extension /braiding services. No not always , but for chemical and hair weaving services it may be best. Do you offer tex laxing? Yes we offer many relaxer formulas and custom chemical treatments for all curly hair types.